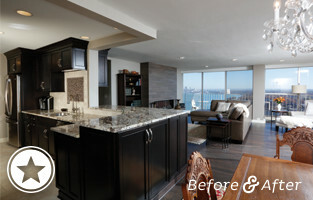 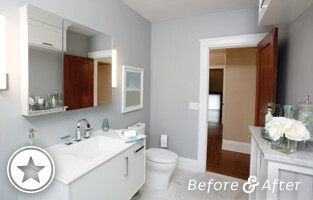 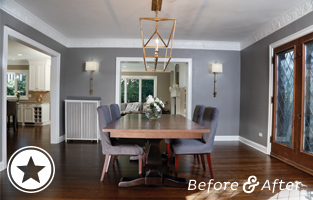 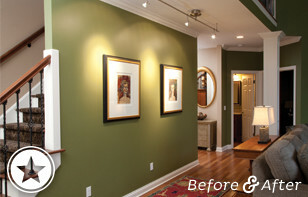 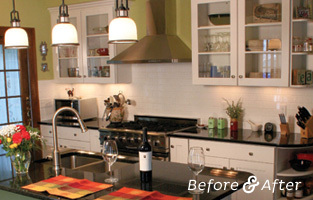 Explore our gallery of home renovation projects. 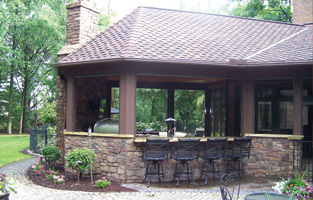 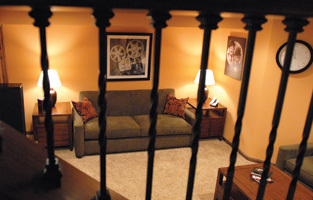 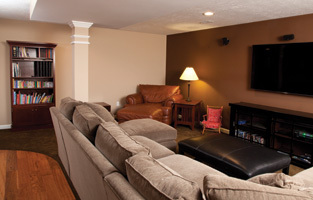 We’re known throughout Northeast Ohio for our innovative design, use of quality materials, and master craftsmanship. 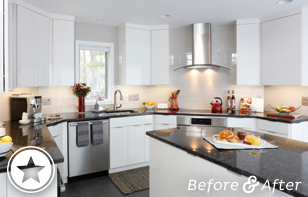 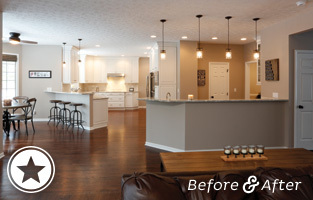 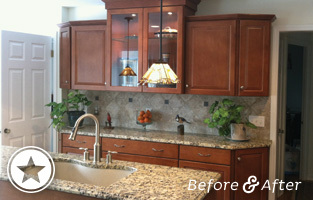 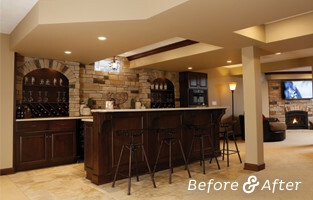 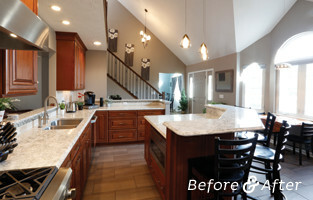 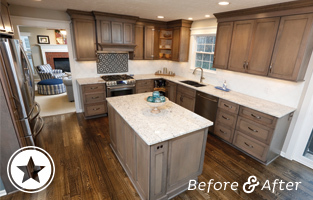 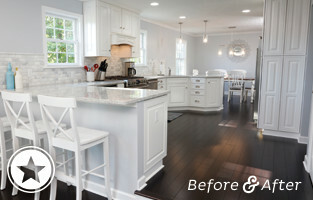 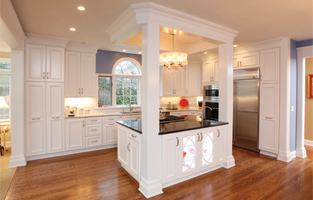 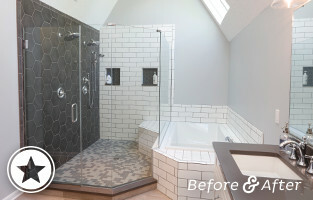 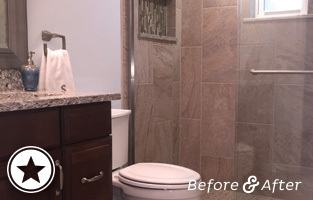 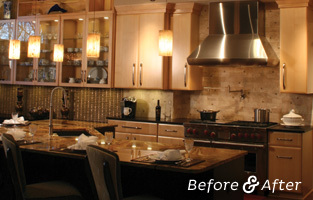 Dover Home Remodelers collaborates with our customers throughout the remodeling process, thus creating a home transformation that captures their vision. 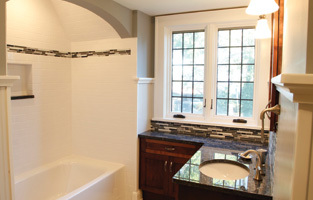 Browse through our home renovation portfolio to experience a sampling of our signature quality and style. 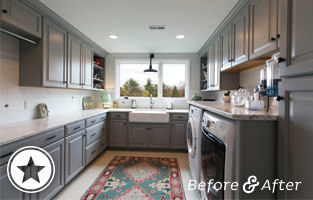 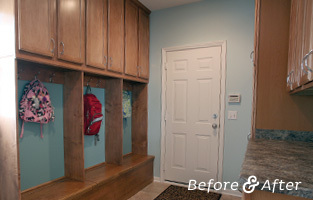 Converting unused garage space, this remodel creates a spacious gourmet kitchen, amenity-packed laundry room, and bathroom. 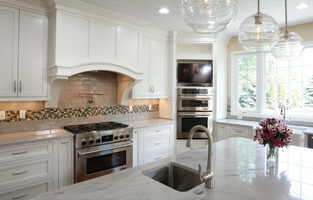 Modern kitchen with sleek surfaces, clean lines and space-saving amenities.